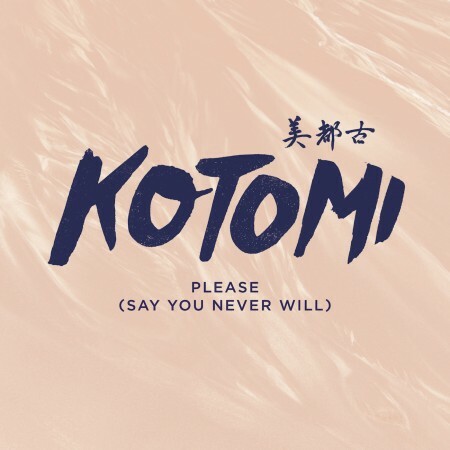 Emoto featured artist Kotomi (aka Lauren Hillman) has just released “Please (Say You Never Will)”. The new single premiered this morning at online UK music and culture magazine The 405. Kotomi will be releasing a new song on the first Tuesday of every month this year! Keep up with her on Facebook and stay tuned!